Avanta run managed offices across the UK and overseas. 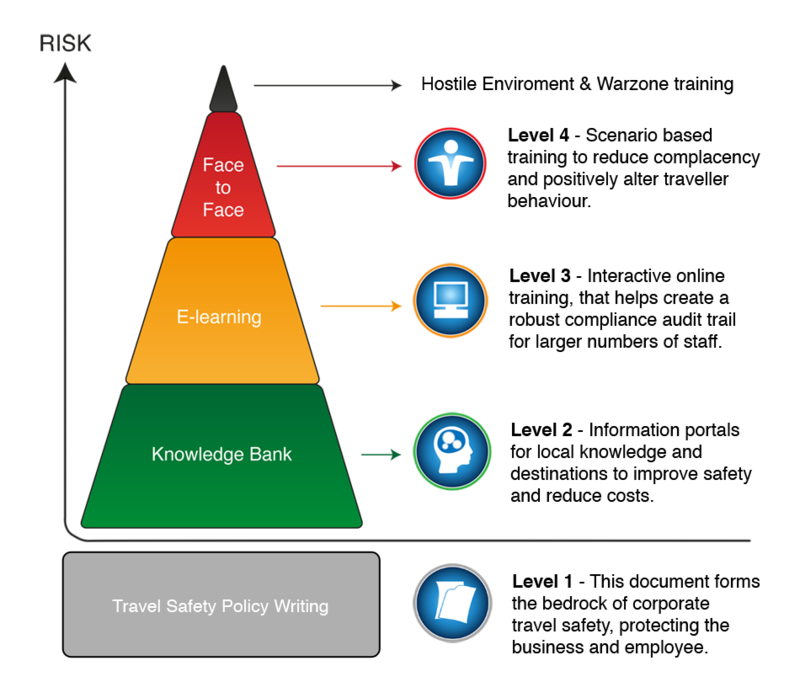 Planet Wise was asked to research, write and implement a Travel Safety Policy to cover the entire business. This gained greater relevance as the company had staff in Delhi, India, when terrorist atrocities occurred there in 2008.